This week’s Cookbook Wednesday is slightly different as I’m not presenting one single cookbook. I’m currently in NYC and I thought it would be nice to show you some of the books I came across, that really got me excited. Most of them are available for online order in Europe. So, lots of books over here in NYC are for the health-conscious consumer: vegan, gluten-free, healthy and full of goodness. I’m ok with that, but I do like some that don’t make me go sugar-, wheat- or fun-free all the time. Still, some really good ones amongst them. 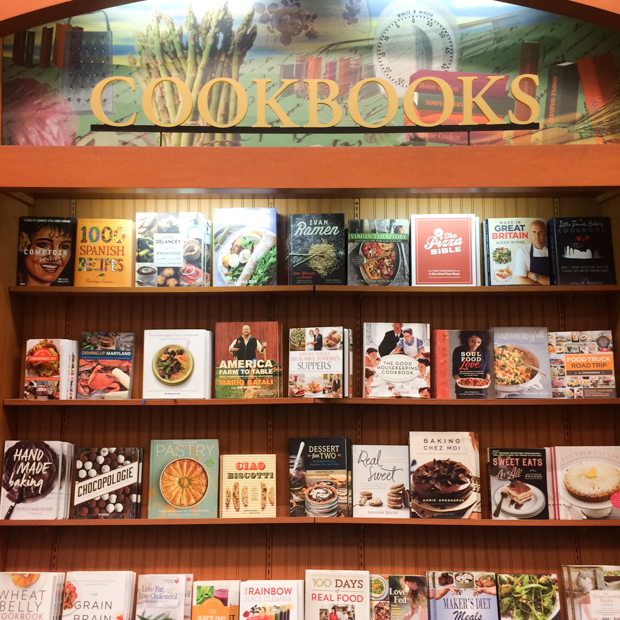 The second type of cookbook that seems to be growing super strong in the US are baking books. No big surprise, as baking seems to be huge anywhere these days. I’m still on the lookout for a book that features pumpkin spice muffins, pecan pie and key lime pie. Lots of restaurants have their own cookbooks now – just like in London actually. It’s quite common to walk out of a restaurant with a full belly and with a signed cookbook. Oh well, I can live with that. Anyway, over to my favourite cookbooks, so far! This book instantly caught my attention and won over my heart within two seconds of flicking through it. Southern US food with an Asian twist?! Hell yes!!!! 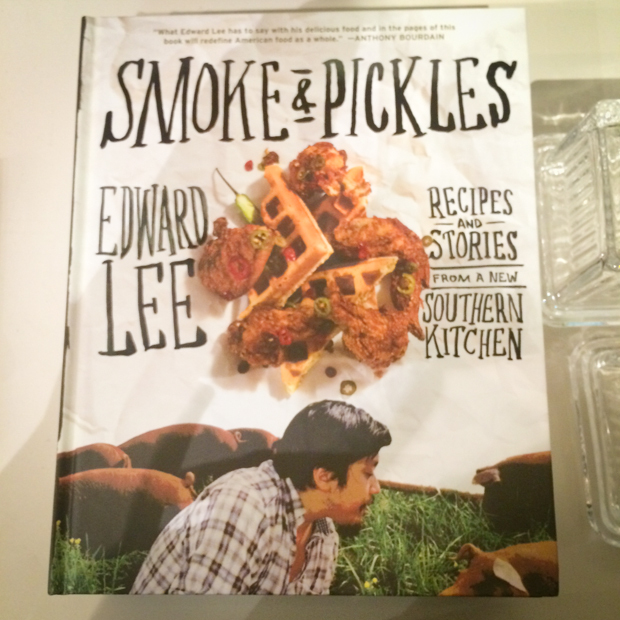 Chef Edward Lee adds Korean influences to his American food. Think miso fried chicken, strawberry ketchup, bourbon-and-coke meatload sandwich etc. You can order it in the UK from here, in Luxembourg here. 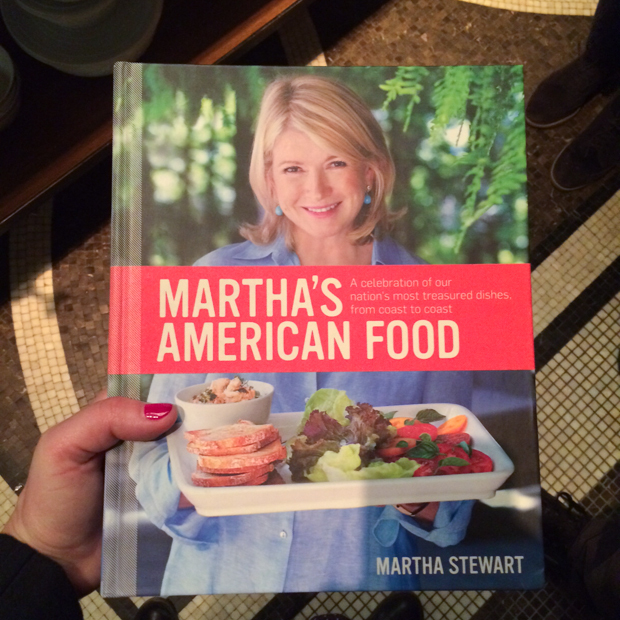 America’s favourite home chef, Martha Stewart, doesn’t disappoint with this ode to American food. Classics such as apple pie, burgers, New York cheesecake etc are all in here. This is the bible of traditional US food. No fuss. No twists. The classics, and really well done. View the book trailer here. If you’re in the UK you can order the book here. Vegan food has never been THIS fun! Ever! Seriously, flicking through this book has converted me into an instant vegan (well, at least for the while of cooking from this book). 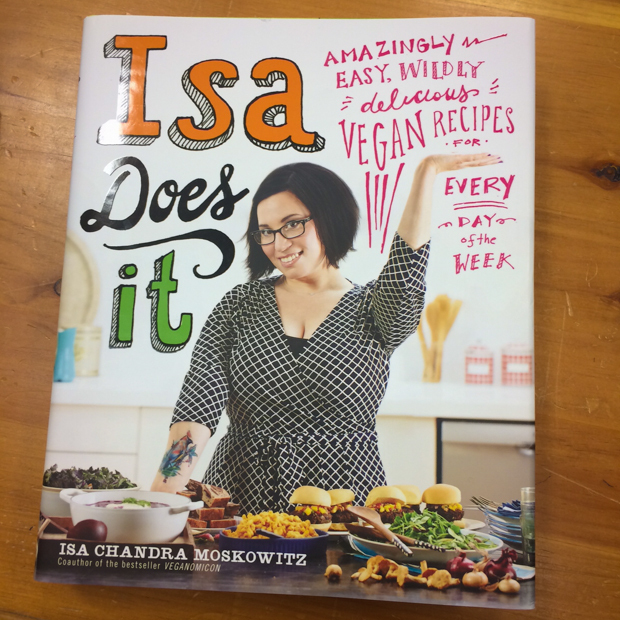 Isa’s fun recipes don’t make one miss meat or dairy for one second. Lots of recipes do use meat substitutes though, so get your tofu and tempeh on. Real fun! You can order it in the UK here, in Luxembourg here. More cookbooks from the US next Wednesday! So check back next week!